Now that spring is here, it’s time to get outside and enjoy the good weather. This app from Nike will help you do just that. This app has some really great features for just about everyone who runs. there’s also truly is something to say for the UI of this app. It functions great and It also looks great. once you open the app your greeted with an interesting motivating weather report, which I feel helps tie this app together as a full featured running app. 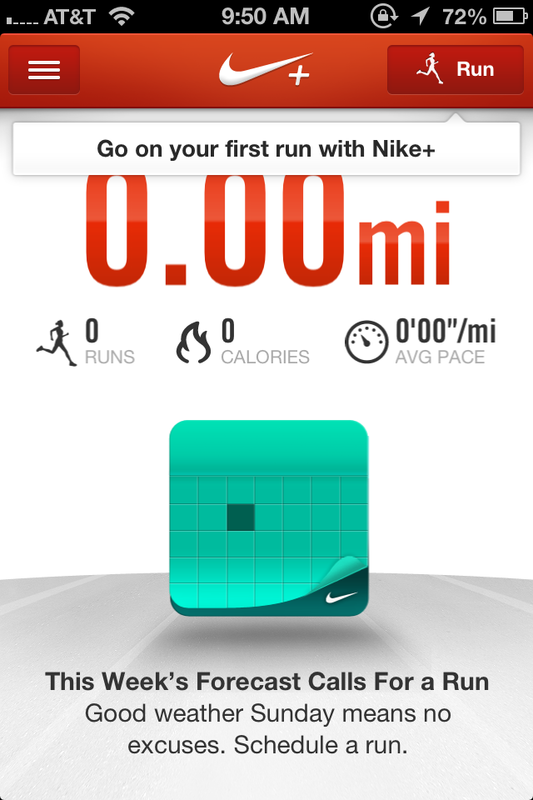 With Facebook and Twitter integration you can post your runs and challenge your friends to earn more Nikefuel, which is earned by running, and also to complete some of the challenges. More interesting features Nike offers in this app is tracking your distance, pace, time and calories burned during your run. It also does a great job tracking the route of your run showing you not only your route but, interestingly enough, your elevation. the only problem seemed to be having people had with this app was the iPhone auto locking, although this is easily fixed by turning it off in the iPhone settings menu. I think this app is great looking and functioning especially for a completely free app. Available for both iPhone and Android!